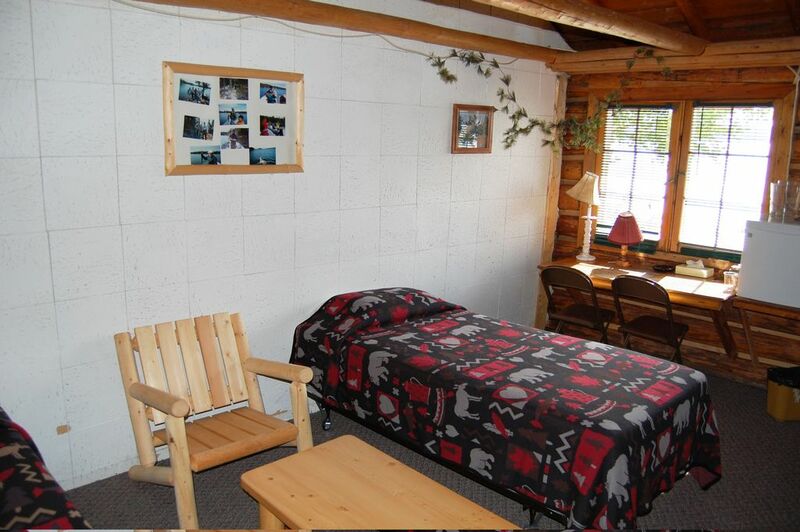 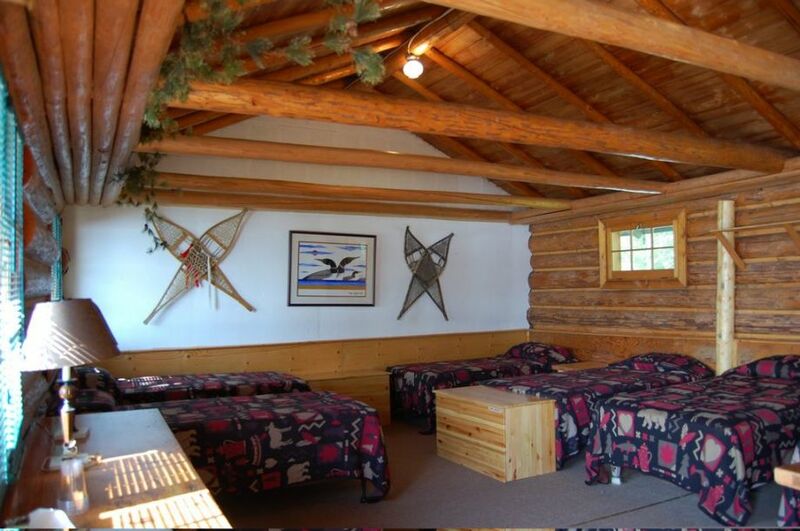 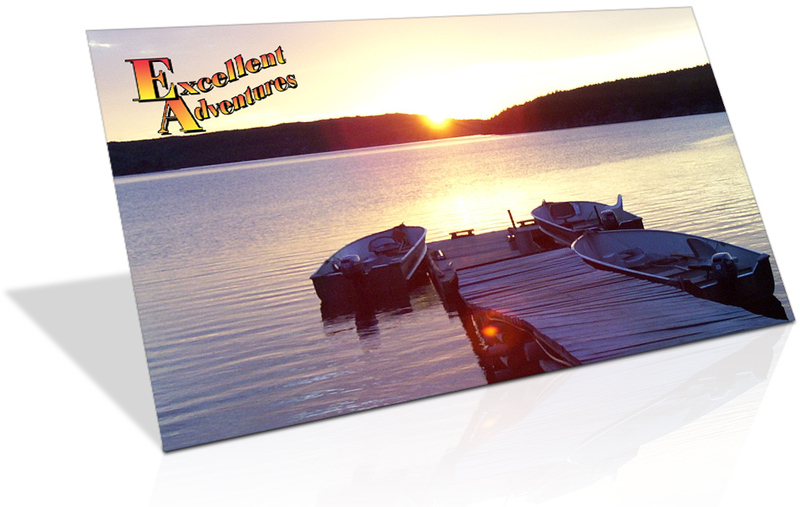 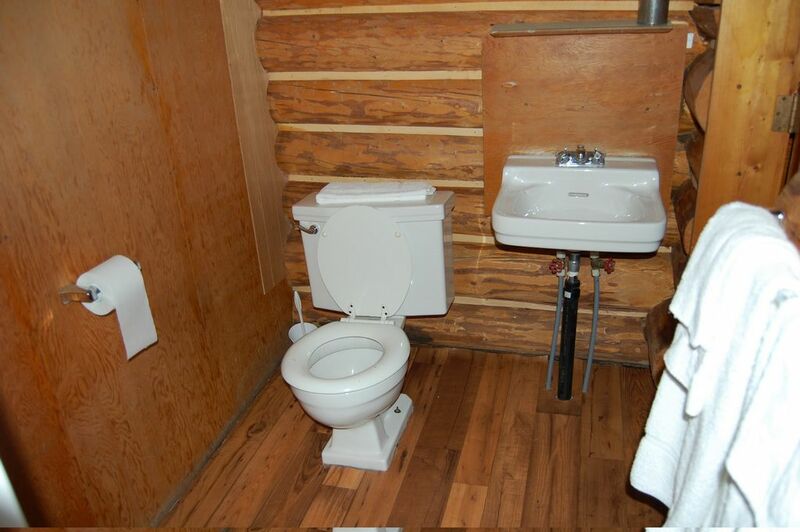 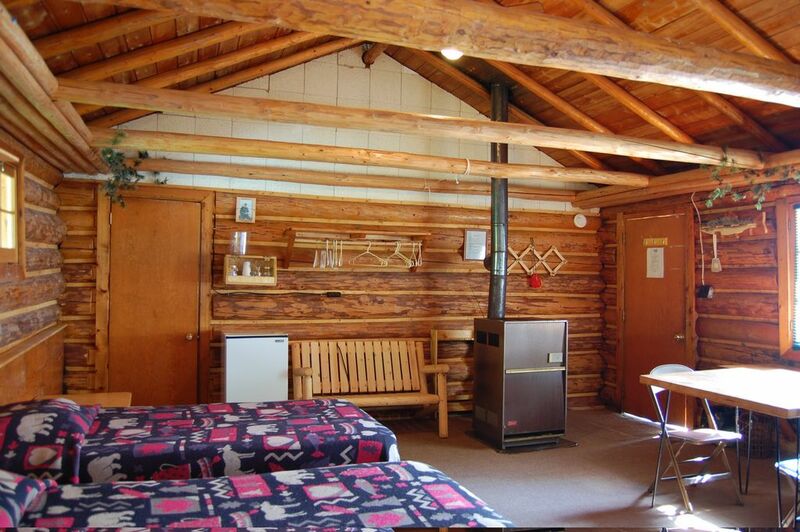 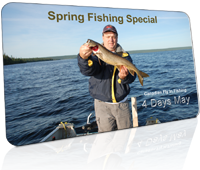 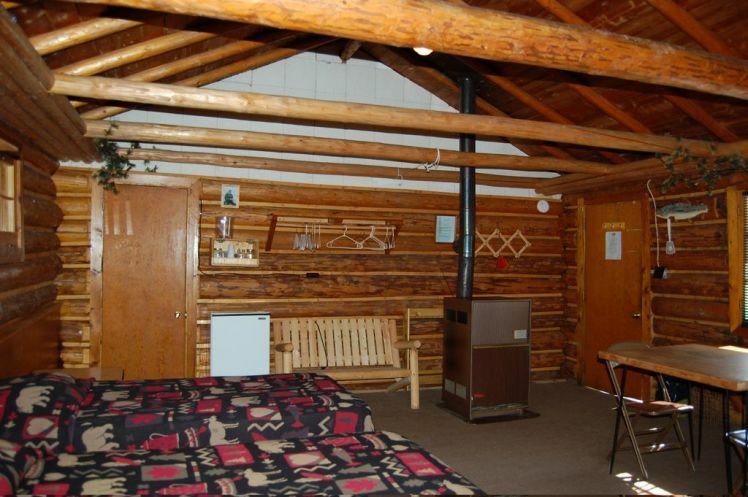 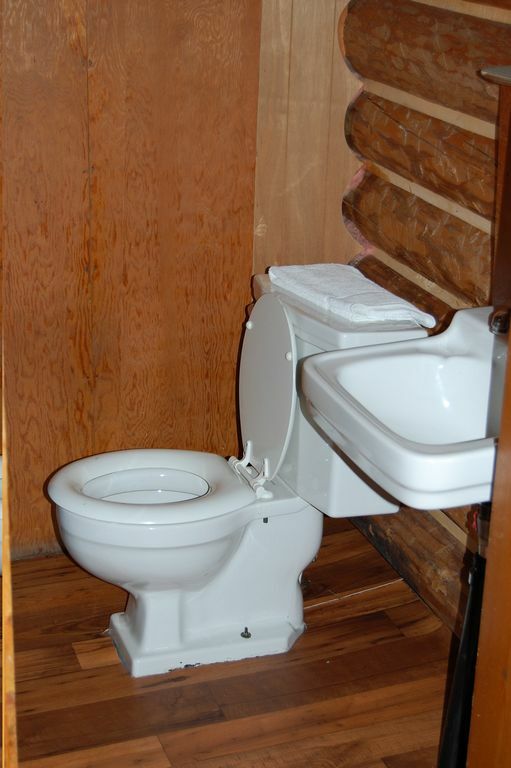 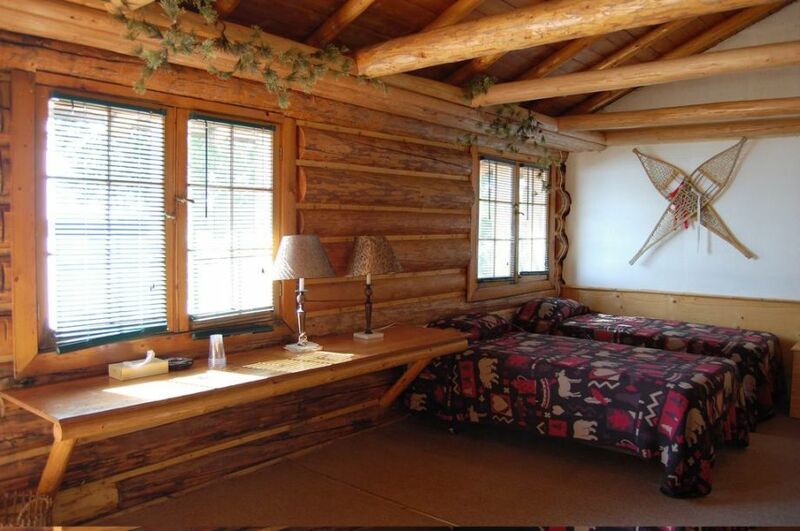 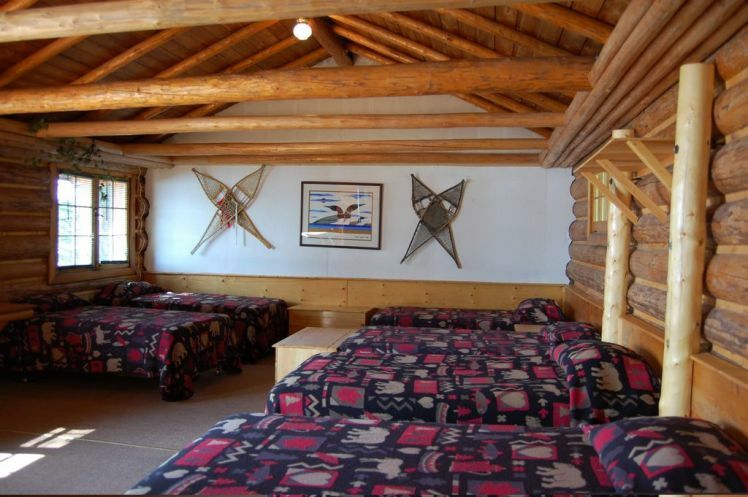 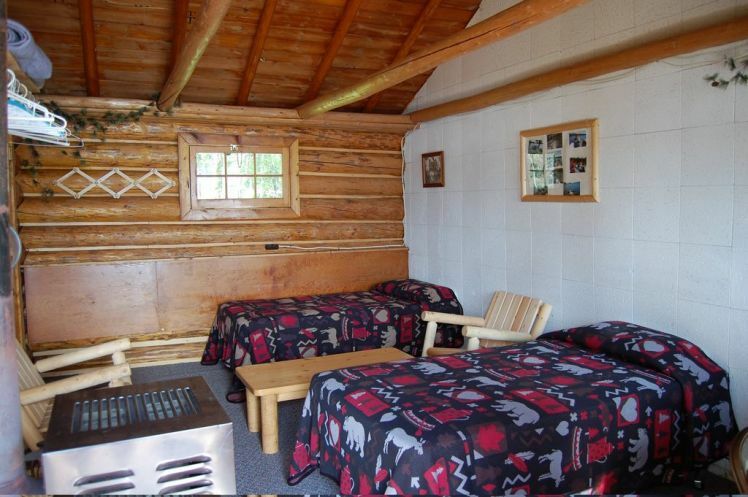 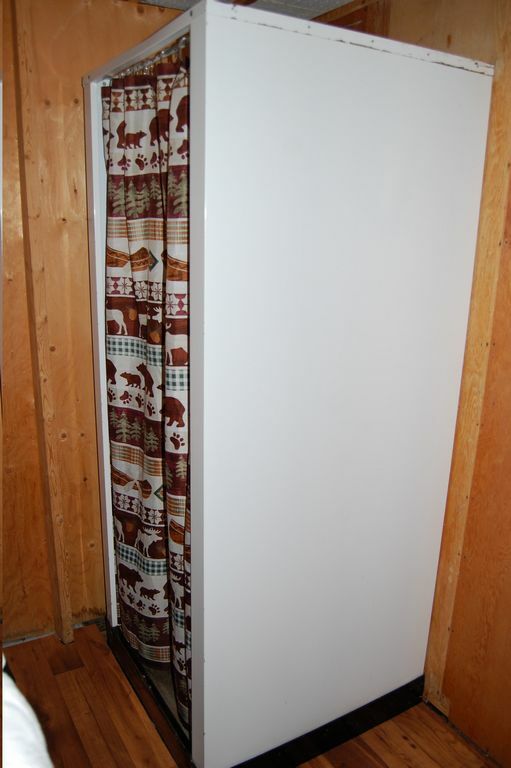 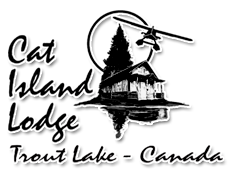 Ear Falls Ontario Log Cabin All Inclusive Fishing Camp. 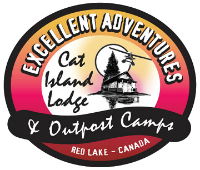 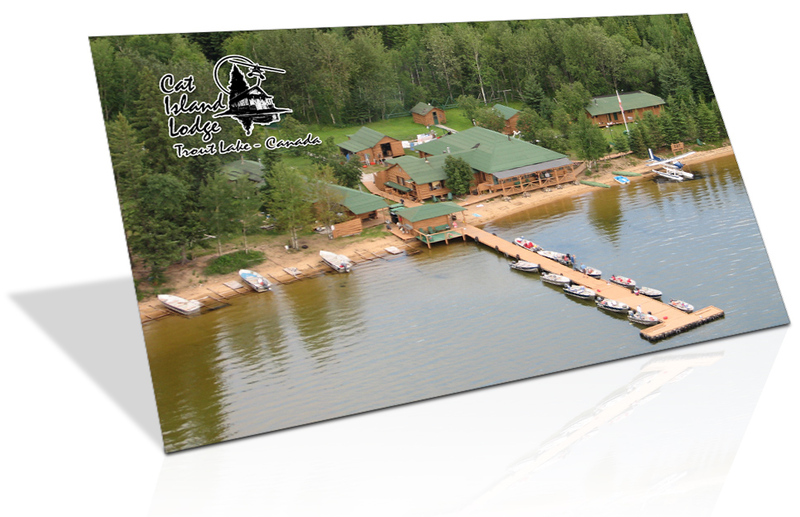 Cabin 8 – Cat Island Lodge on Trout Lake, north of Ear Falls Ontario. 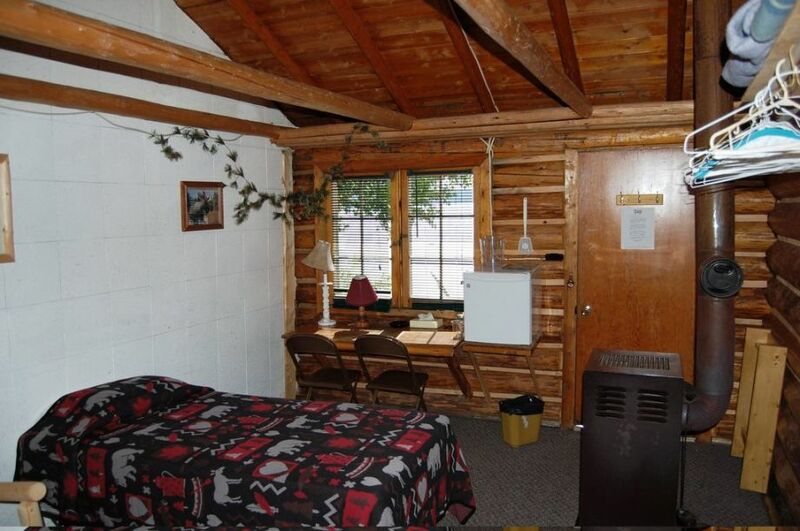 All Inclusive Fishing Camp with a hot shower.